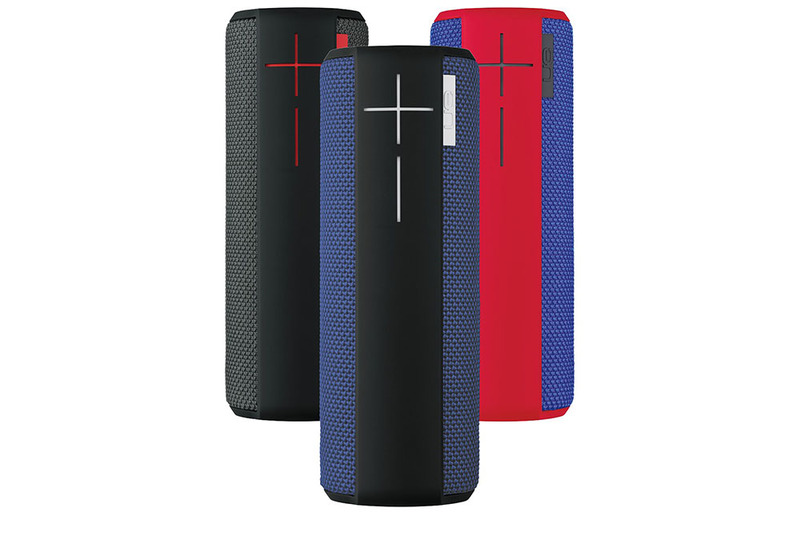 A firmware update rolling out to the Ultimate Ears (UE) BOOM 2 and MEGABOOM speakers brings Amazon Alexa to the devices, allowing owners to take Alexa wherever they go. Once the speaker is updated and the Android app that pairs your phone and speaker is updated, users need only press the Bluetooth button on the speaker, then speak their commands. All of Alexa’s Skills are available, as well as access to all of your music via Amazon’s library. Basically, if your Echo can do something, these UE speakers should be able to do the same, thanks to this update. Interestingly, UE specifically mentions that users of a Pixel device, OnePlus device, or Huawei Mate 9 will not have access to this feature. Whether it’s a Bluetooth thing, always-listening Google Assistant thing, or something else completely, who knows. If you have a different phone and one of these speakers, though, get on it. Grab the Android app update by following the links below. If you don’t have one of these speakers, but are interested, we’ve got Amazon links, too. And yup, they’re on sale with Amazon Prime.